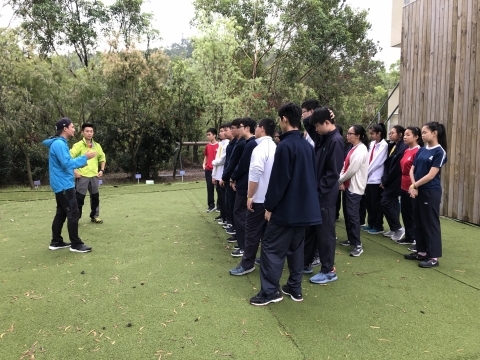 A training camp was organized for the Prefect Team at PLK Jockey Club Tai Tong Holiday Camp on March 9, 2019. 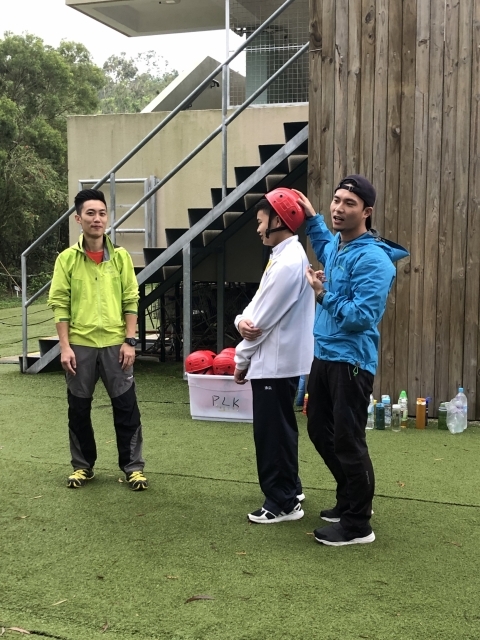 The camp aimed at fostering students’ team spirit and leadership skills, as well as enhancing their capabilities and confidence in serving the school community. During the camp, the students engaged in different indoor and outdoor activities that required them to work in close collaboration to complete the given tasks. They formed groups and competed against each other. 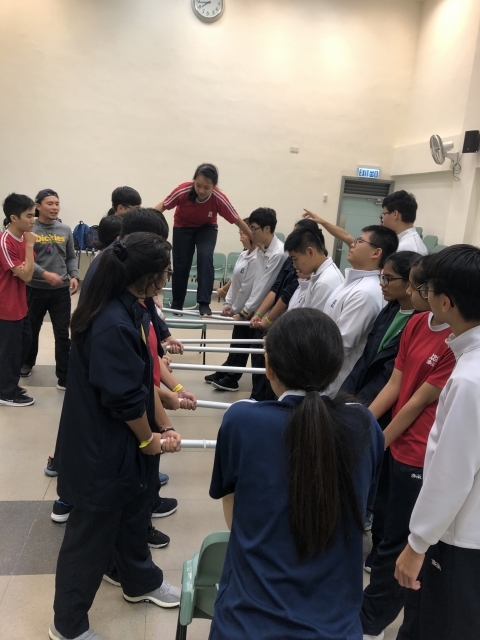 Working towards a common goal, the students experienced the value of teamwork and learnt to capitalize on individual strengths to enhance the performance of the team. 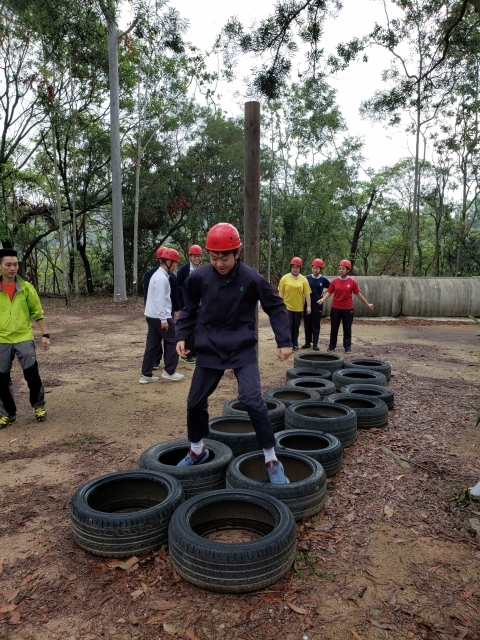 They were also encouraged to step out of their comfort zone to challenge themselves through various adventure-based activities. 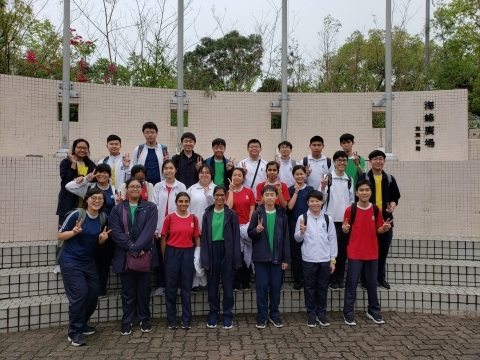 Despite the unstable weather, the students had a thrilling and rewarding experience at the camp. Not only did they have a better understanding about themselves, but they also become more united as a team. They are now ready to bring their flourishing team spirit to their daily prefect duties!